Slaktory has recut the Avengers trailer with scenes from their blooper reel. Hilarious! 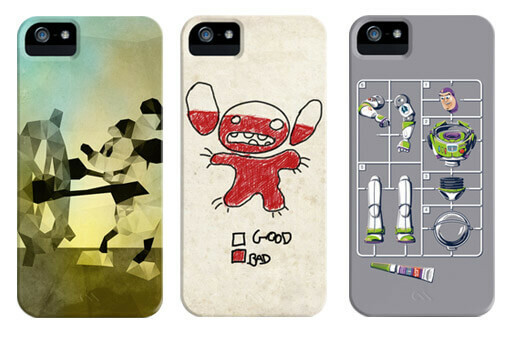 Found myself looking at iPhone cases again. 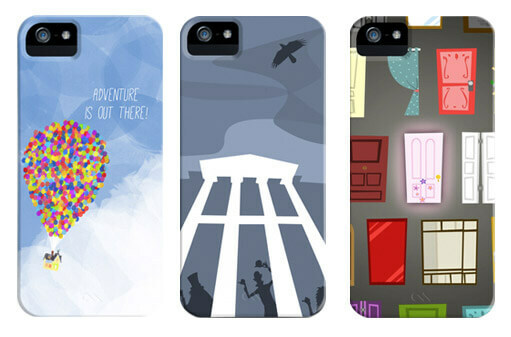 Society6 sure can keep a girl busy for hours. 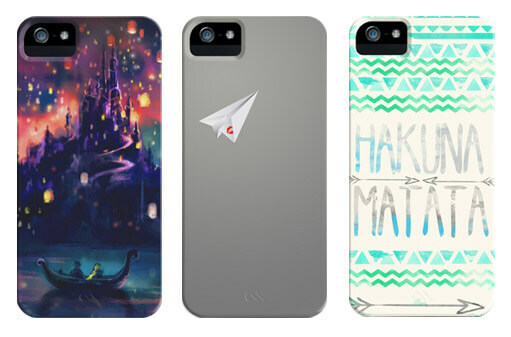 I’m especially loving all the Disney themed ones, so here are a few of my favorites. I absolutely love summer. Warm weather, swimming pools, and summer movies. Some were just ok and some were exceptional. 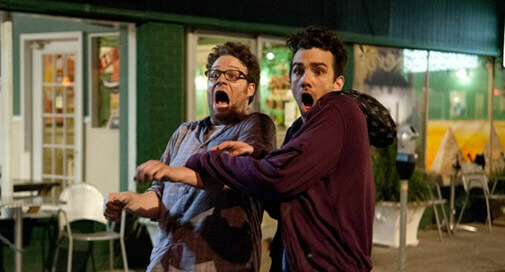 One of the better zombie movies I’ve seen. Exciting and well-paced, it shows a zombie apocalypse from a global perspective. Like Contagion but with scary fast zombies. 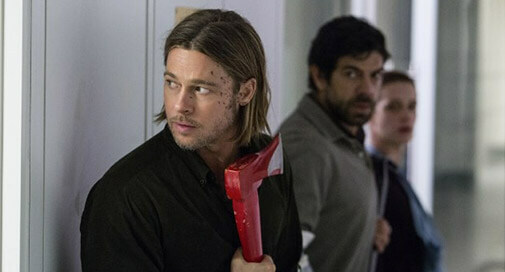 And it once again proves Brad Pitt is the ultimate movie star. 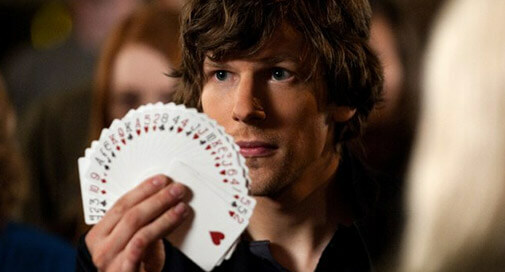 A movie about magic tricks. It’s a little cheesy at times and Isla Fisher’s performance is painful, but it’s seriously fun to watch. It features great talent like Morgan Freeman and Woody Harrelson, and especially charming is French-accented Mélanie Laurent (Inglourious Basterds). Plus, the ending will make you want to see it again immediately. Ugh, the cuteness. 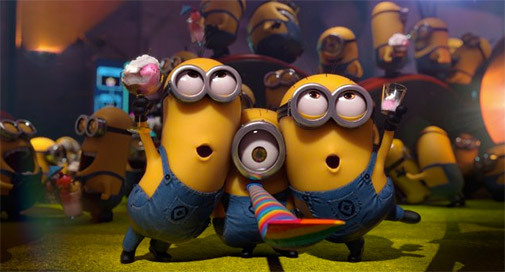 The lovable minions are back and funnier than ever: the epitome of physical comedy. Agnes, Edith, and Margo are still charming and the new characters are hilarious. It’s sillier than the first one and just as wonderful. There’s not much better than actors poking fun at themselves. This movie takes it to the extreme and it’s awesome. There’s plenty of raunchy humor to go around too, including some truly memorable cameos. Michael Cera’s few minutes are worth the price of the ticket. This movie was 45 minutes too long, and truthfully, the last 15 minutes are what the first 90 should have been. 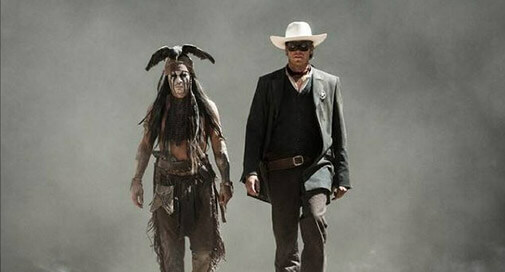 I wanted to love Johnny Depp’s quirky Tonto, but it felt like Jack Sparrow in a different costume. The landscapes are beautiful and the train scenes exciting, but overall it’s pretty dull. 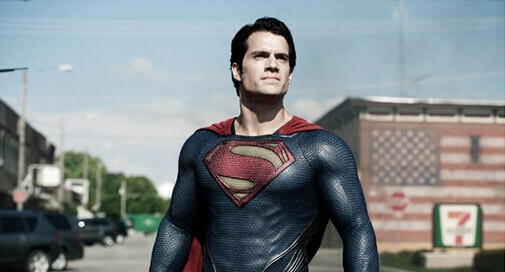 The first Superman movie I’ve enjoyed. It’s difficult to make this invincible hero relatable. They don’t quite get there, but boy do they try. With a sci-fi style backstory and a great supporting cast, it’s exciting and entertaining. 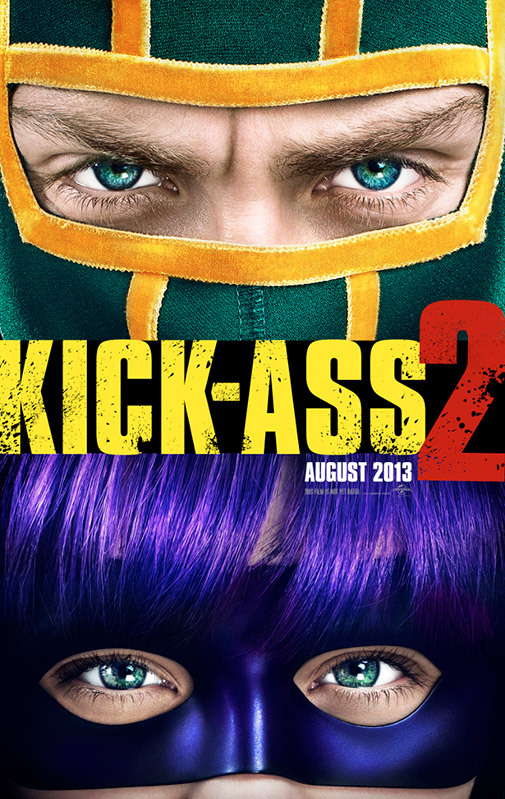 What more do you need from a summer superhero flick? And really, the most unbelievable part is that no one recognizes him with glasses. 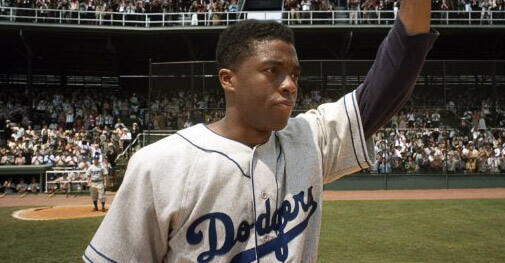 The new film 42 about the great Jackie Robinson is really quite wonderful. It’s reminiscent of A League of Their Own, with the same humor and a surprisingly charming supporting cast. Of course it’s much heavier and there’s plenty of uncomfortable N-word moments. But I suspect families will watch and love this film for generations. 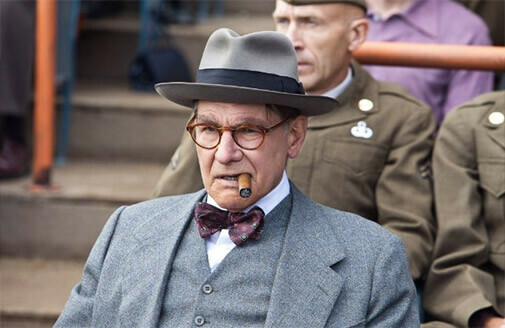 Harrison Ford definitely steals the show as Branch Rickey, the man who signs Jackie to the Dodgers. It’s a subtle, loving, and hilarious performance which once again reminds us why he’s been a household name for decades. It’s not quite as memorable as Tom Hanks’ Jimmy Dugan (“There’s no crying in baseball!”), but it definitely makes this film worth seeing again and again. Not long ago I discovered my love for solo, multitrack a capella performances (see Matt Mullholland). This one is pretty awesome. Not only is he a great singer, but he sings about the lives of Disney princesses after the films end. Hilarious. Pretty excited about this one! And Jim Carrey, too? It’s going to be awesome.